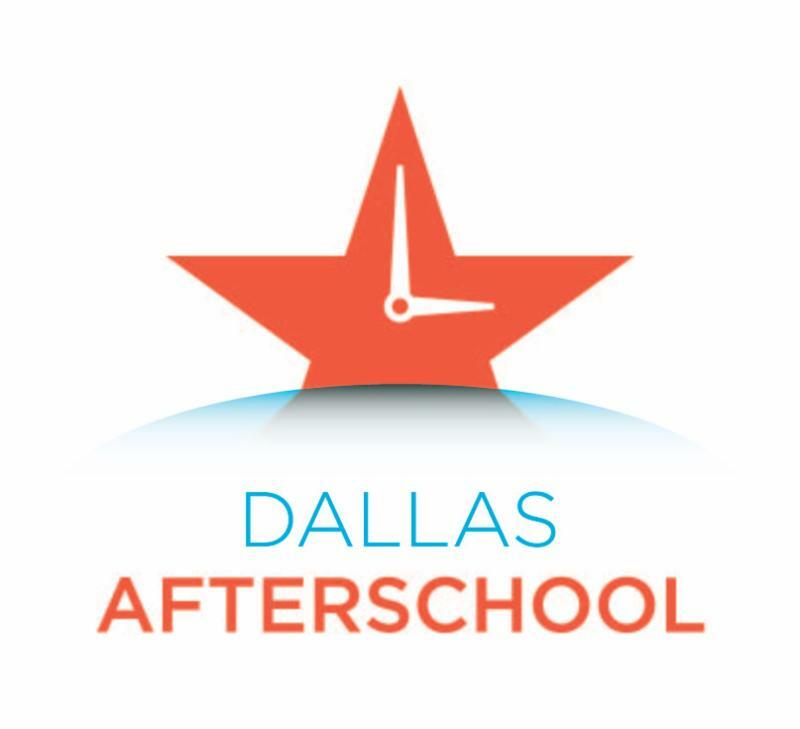 You + Dallas Afterschool = Lasting Impact! I am happy to share Dallas Afterschool’s 2018 Impact Report . It has been a busy year with even more partners, more staff members trained, and more students in quality afterschool programs. Time and again, we got to see first hand the impact that our training and coaching had on improving the quality of afterschool programs, and the difference that made for children. Thank you for believing in the power of out-of-school time! 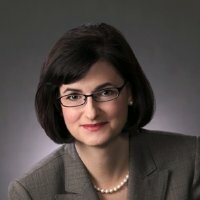 Dallas Afterschool is honored to announce that we have received our first-ever legacy gift from the late Agnes Mockovciak , mother-in-law of our organization’s founder, Janet Mockovciak. Ms. Mockovciak believed deeply in our mission and work. We are immensely grateful for her support which will impact hundreds of afterschool professionals and students. 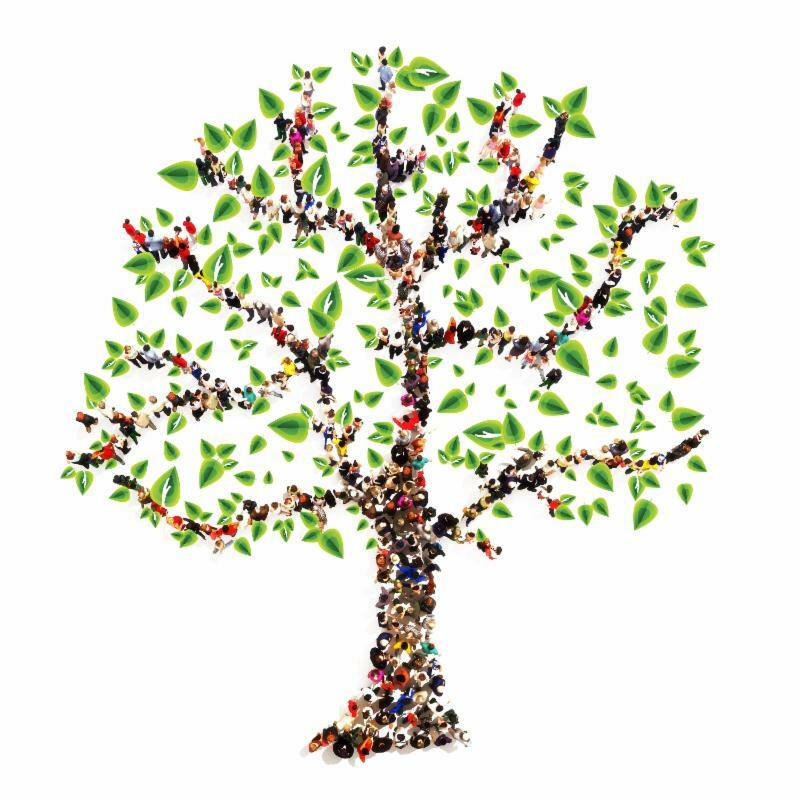 Your bequest can have the power to create a lasting legacy. Listing Dallas Afterschool as a beneficiary in your will, life insurance or retirement plan are just a few easy ways you can create lasting impact in our community. Contact Sarah Elliott or call (214) 306-8400 ext. 103 for more information. 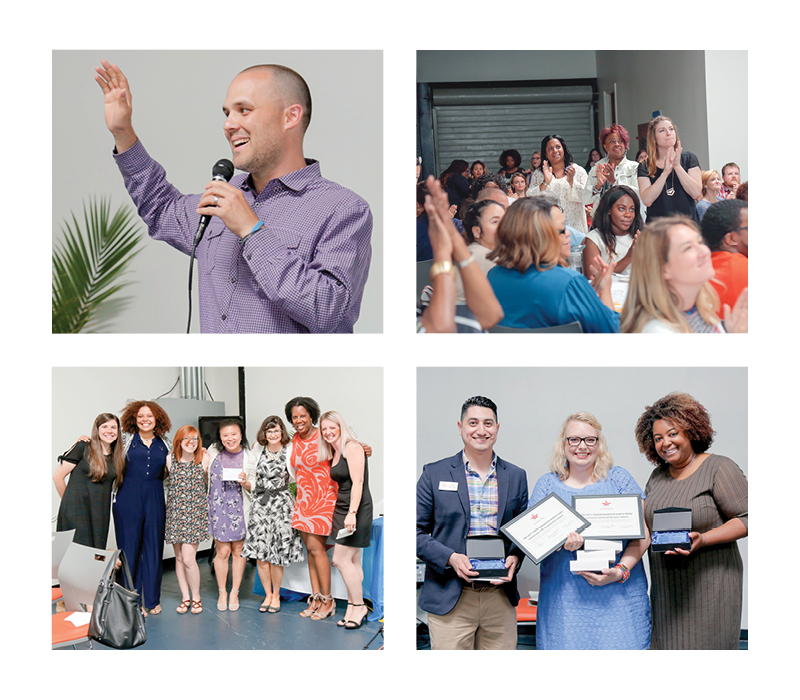 We're still relishing in the love fest that was our inaugural Partner Appreciation Awards. Over 80 afterschool professionals and guests filled CitySquare's beautiful venue on April 18th for the awards luncheon. United Way of Metropolitan Dallas was the exclusive sponsor of this year's event and Will Richey, of Journeyman Ink , served as the guest speaker. Awards were presented in 15 categories taken from the AQuA elements and honorees were determined by the 2017-2018 school year AQuA assessments. Heart House sites received awards in four categories: Best in Environment and Climate, Best in Youth Participation and Engagement, Most Improved Quality, and Best Overall Quality. Lenita Dunlap , Executive Director of Heart House, said, "We are thrilled! Being certified gives us that stamp of approval for our donors and stakeholders. It has also been a self-esteem booster for my staff...to receive the award in Best Overall Quality is beautiful and speaks to the hard work of our team." All certified sites received recognition at the event as well. This year, 20 new sites received the Dallas Afterschool AQuA certification. We now have 42 certified partners! Photos from the event show just how much love and joy was in the room. If you missed this year's awards, we hope to see you at the 2019 luncheon! Dallas Afterschool is participating in three national efforts to bring Social Emotional Learning (SEL) to school campuses both during the day and in out-of-school time. 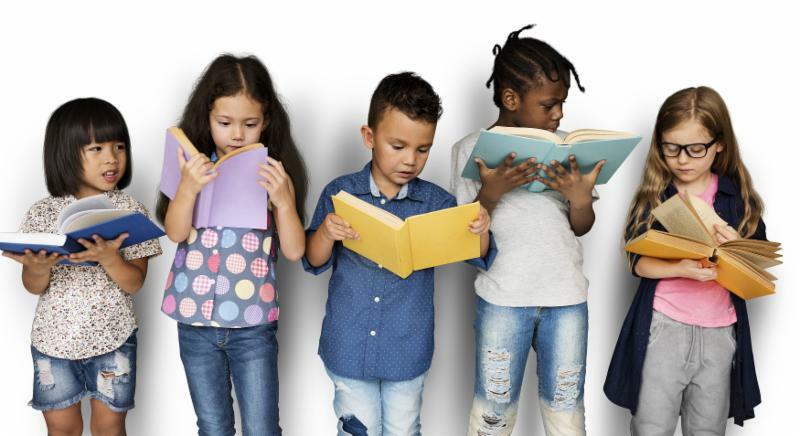 With projects funded by The Wallace Foundation , NY Life Foundation , and T he Positivity Project , we are supporting SEL on elementary and middle school campuses throughout Dallas. Each project offers Dallas Afterschool an opportunity to train and coach afterschool staff on SEL strategies and techniques. Help Us Tackle Summer Slide! Three times the number of families want their children to participate in Tackle Summer Slide this summer. We don't want to turn kids away but we need YOUR HELP to meet the demand. Just $100 will pay for six weeks of literacy programming for one child.